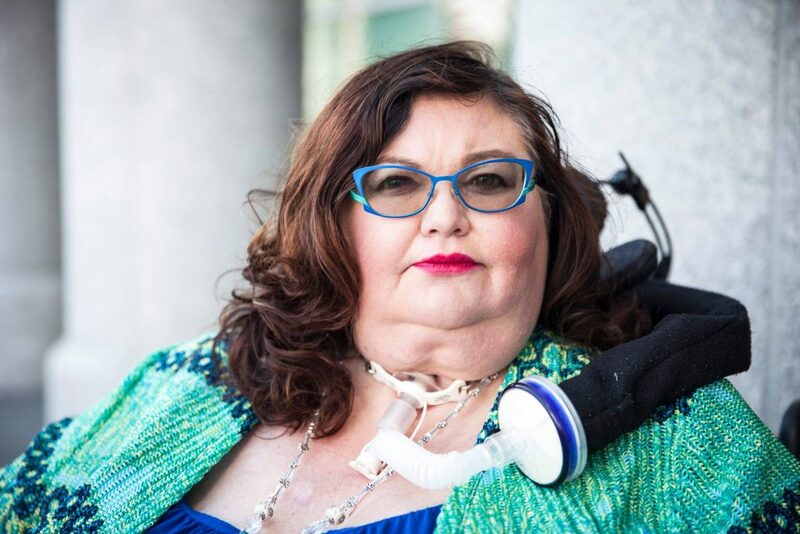 Carrie Ann Lucas, a disability rights activist, died in late February because her health insurer declined to pay for her necessary medication. When a cold turned into a lung infection in January 2018, Lucas, who was ventilator-dependent, needed antibiotics, but her insurer balked at the cost of the most effective medication available, setting off a cascade of events that left her in ill health for much of 2018. 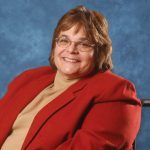 While a New York Times obituary praised Carrie Ann Lucas for her many achievements as an advocate and activist, the obit did not mention the real cause of her death. Insurers denying disability coverage to users of Truvada, drug that prevents H.I.V. The New York Times is reporting on a common practice by disability insurance providers to deny coverage to users of Truvada, a medication also known as pre-exposure prophylaxis (PrEP), that prevents H.I.V. infection. Reporter Donald G. McNeil interviewed healthcare providers, H.I.V. awareness advocates and Truvada users about the medication and why its increasingly popular as an effective strategy for preventing infection. As McNeil points out, the insurance strategy appears to contradict policies towards other preventive medications like birth control and HPV vaccines. Click here to read McNeil’s full report in NYT.